Celebrate with unique and treasured gifts! Easter Sunday April 21, 2019. 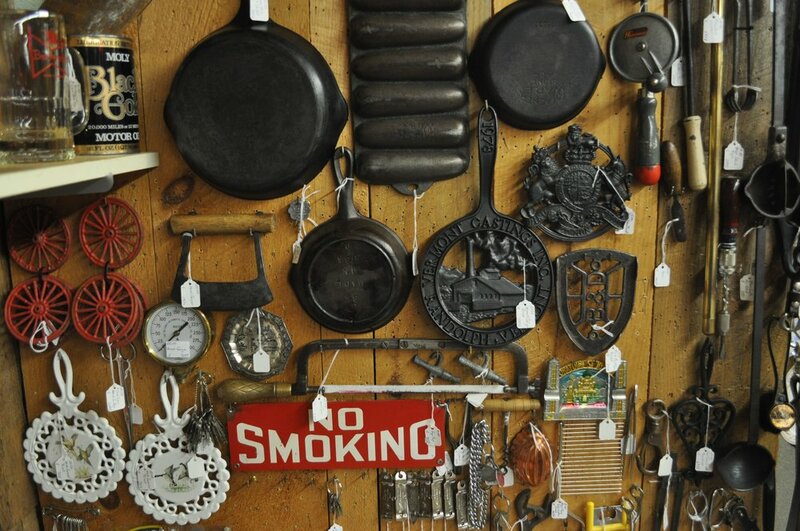 The Vermont Antique Mall is a charming 17,000 sq foot barn located in beautiful Quechee Gorge Village, featuring hundreds of booths filled with a vast array of antique, vintage and collectible treasures. Often voted "Best Of" in New England, we have the largest group of dealers in the area. Come enjoy a unique shopping experience, complete with free parking, nearby eateries and fun for all ages. We're open daily from 10am to 5pm. See you soon! Closed Easter, Thanksgiving, Christmas Day & New Year's Day.